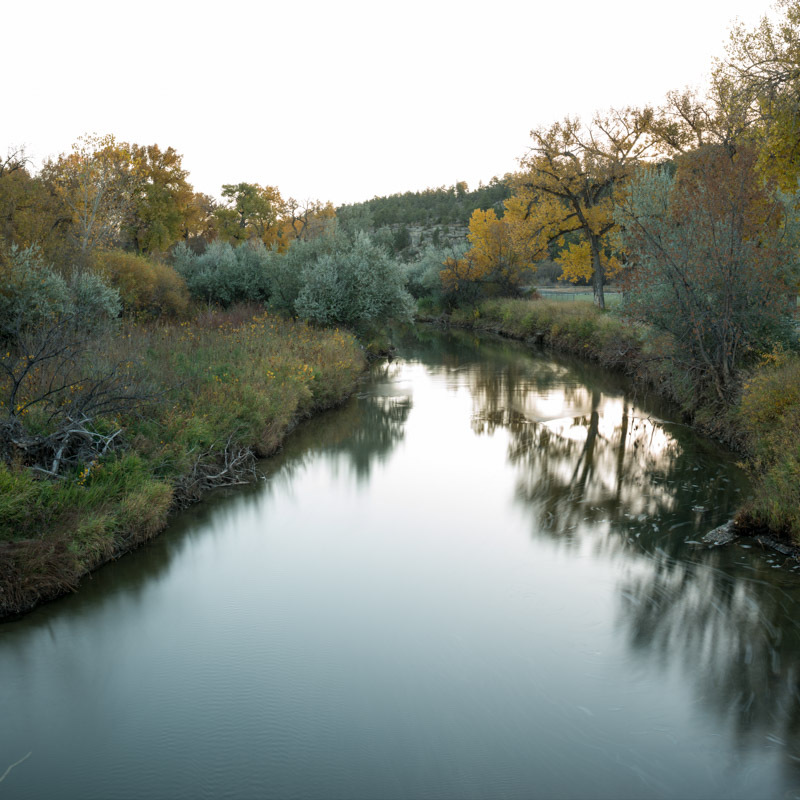 It was a treat to be assigned to do a profile of Roundup, Montana, with writer Jennifer Groneberg for Montana Quarterly magazine’s winter issue. 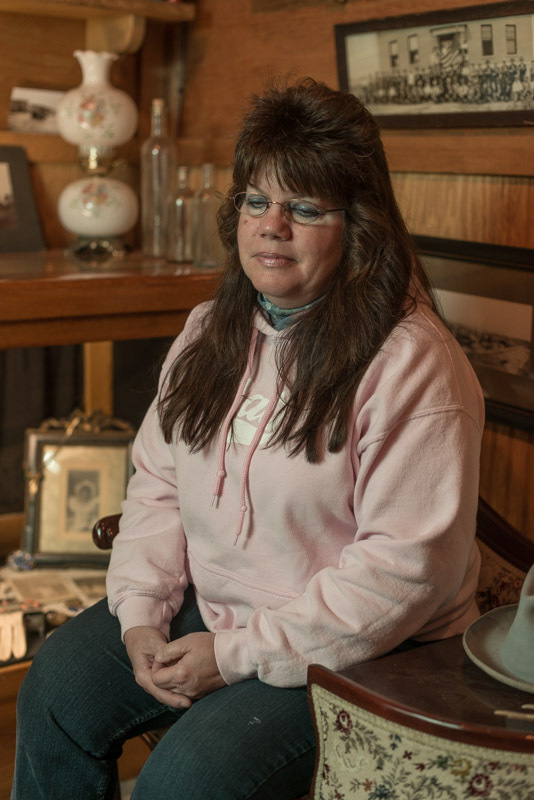 Jennifer lives with her husband, Tom, and their three boys on a ranch outside Roundup so she has a unique perspective on the community. And community describes Roundup pretty well. 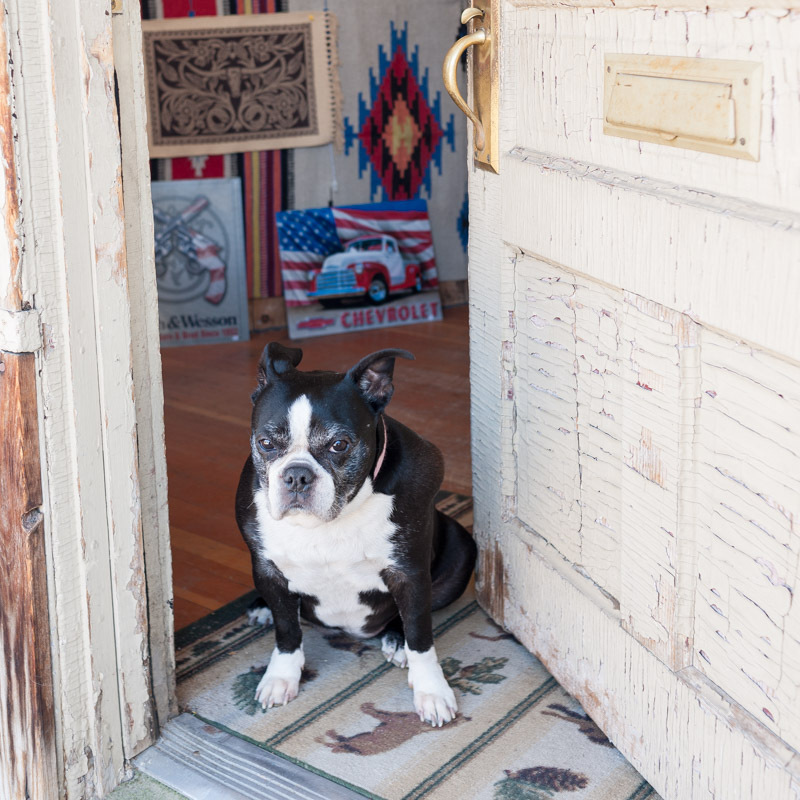 This is Dottie, who greets visitors to Carla Gosman’s Bull Mountain Trading Company in downtown Roundup. 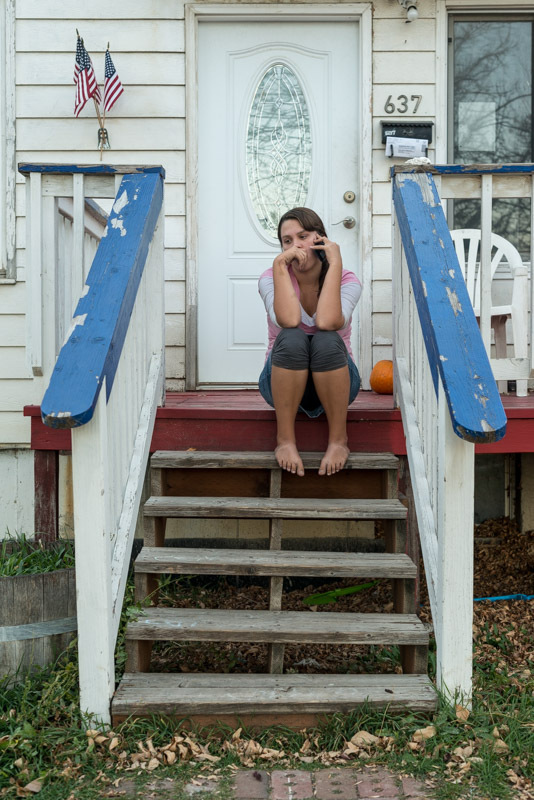 Carla has been on both the giving and receiving ends of Roundup’s community spirit. Her store sells gifts and also has a museum in the back. “The river shapes Roundup,” Blum says of the Musselshell. And the river is a bittersweet neighbor. It flooded in 2011 and again in 2014, submerging crops, businesses and houses, causing more than $10 million in damages in 2011 alone. 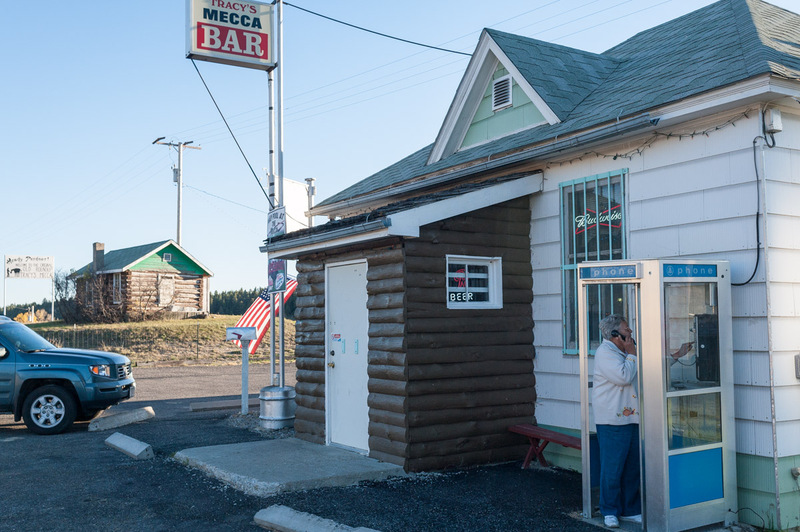 The town was originally founded on the spot Tracy’s Mecca Bar and it’s working phone booth now occupy, at the confluence of Half-breed Creek and the Musselshell. 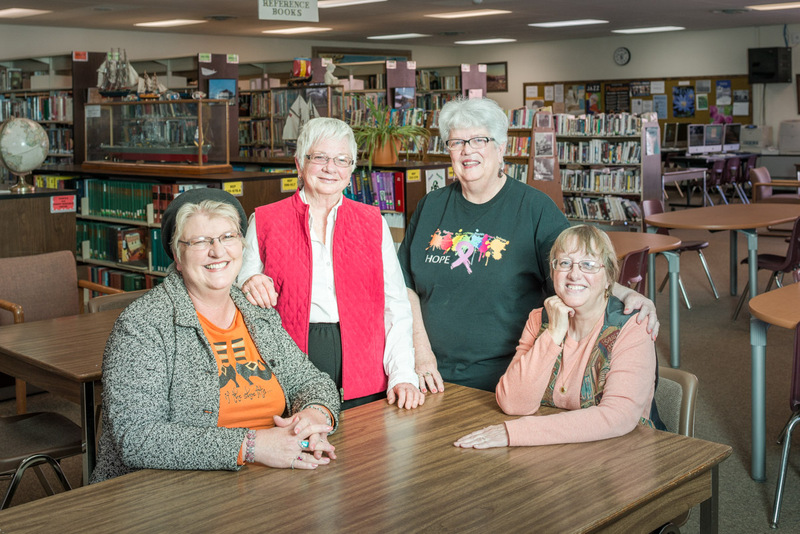 Nan Witzel says her mother-in-law, Terry Witzel, is responsible for preserving several of the buildings that date to the old townsite. When coal was discovered nearby and the railroad arrived in 1908, the town moved across the Musselshell to its present location. Now Roundup is the home of about 1,800 people. Many of the old buildings still stand, but they’ve been repurposed for more 21st-century markets. 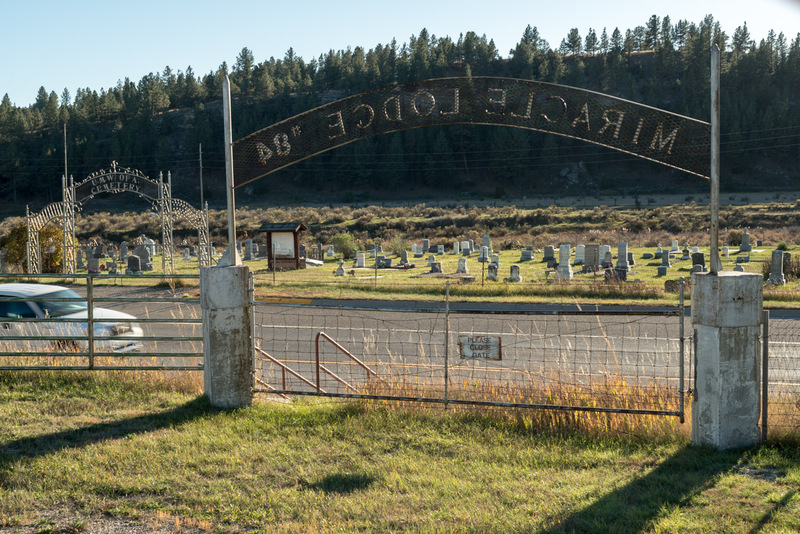 Drive to Roundup from Billings, 50 miles to the south, and you’ll pass three cemeteries reflecting Roundup’s mining and agricultural heritage. 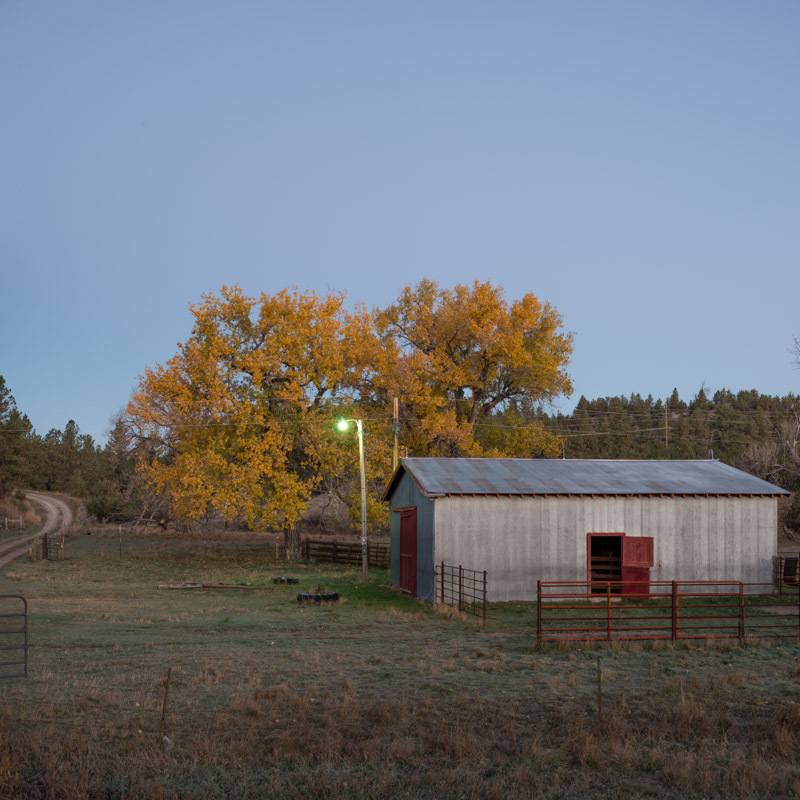 You’ll also pass the Bull Mountain coal mine, still in operation, and plenty of small farms and ranches.